1. Center for Genetic Analysis of Behavior, National Institute for Physiological Sciences, Okazaki, Aichi, Japan. 2. 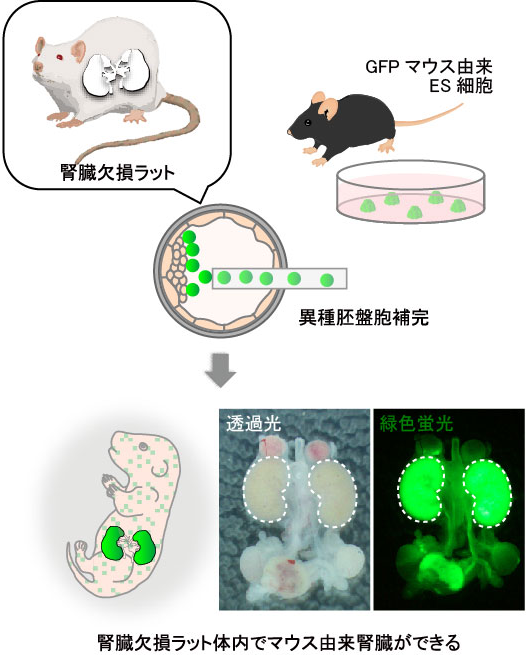 Center for Stem Cell Biology and Regenerative Medicine, Institute of Medical Science, The University of Tokyo, Minato-ku, Tokyo, Japan. 3. Faculty of Textile Science and Technology, Shinshu University, Ueda, Nagano, Japan. 4. The Graduate University of Advanced Studies, Okazaki, Aichi, Japan. 5. Institute for Stem Cell Biology and Regenerative Medicine, Stanford University School of Medicine, Stanford, California, USA. 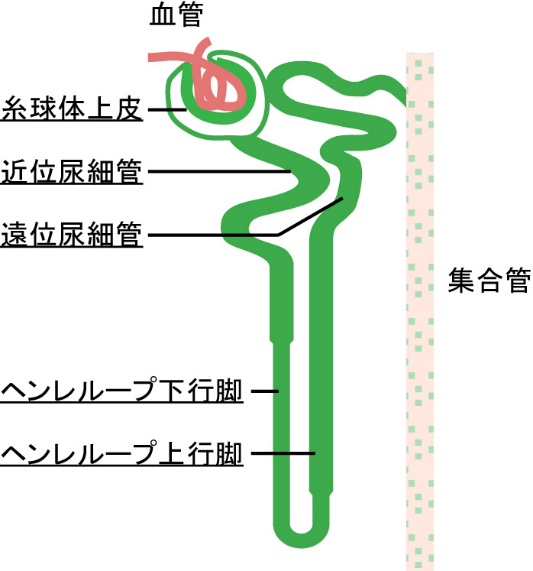 *Current affiliation: Center for Molecular Medicine, Jichi Medical University, Shimotsuke, Tochigi, Japan.